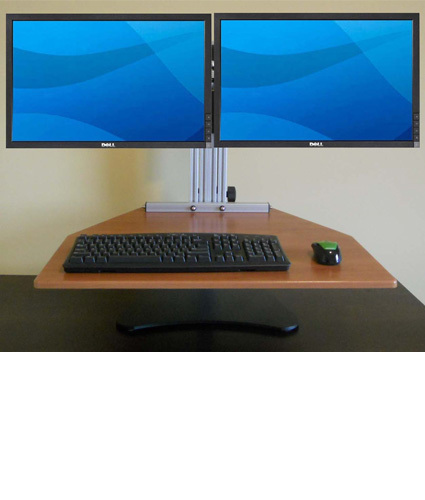 An ergonomic computer desk can help you get more comfortable as you work at your desktop or laptop. With a cool computer desk from Ergopro you can improve your posture and get more organized so you can work more efficiently and be more productive. 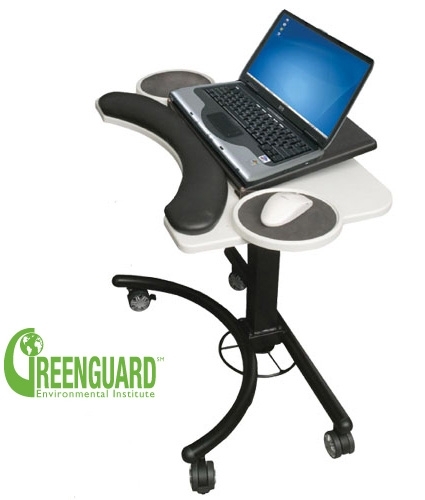 Our ergonomic workstations can also help prevent back problems. 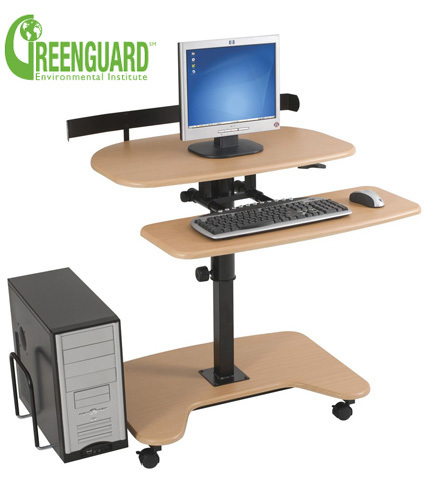 We have stand-up computer workstations, workout desks, portable workstations, laptop computer desks, desktop sit stand workstations, as well as a wide variety of workstation accessories to keep you energized at work.